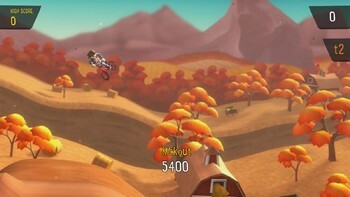 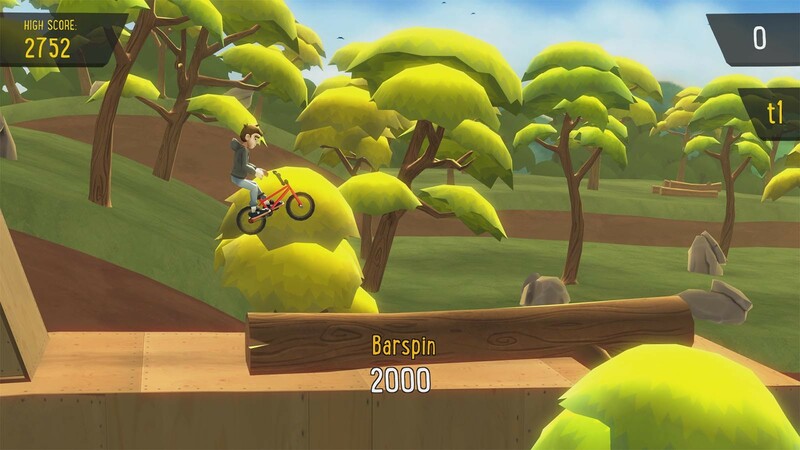 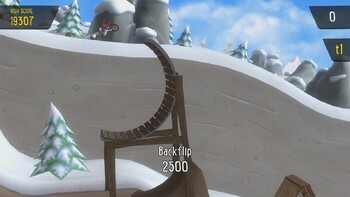 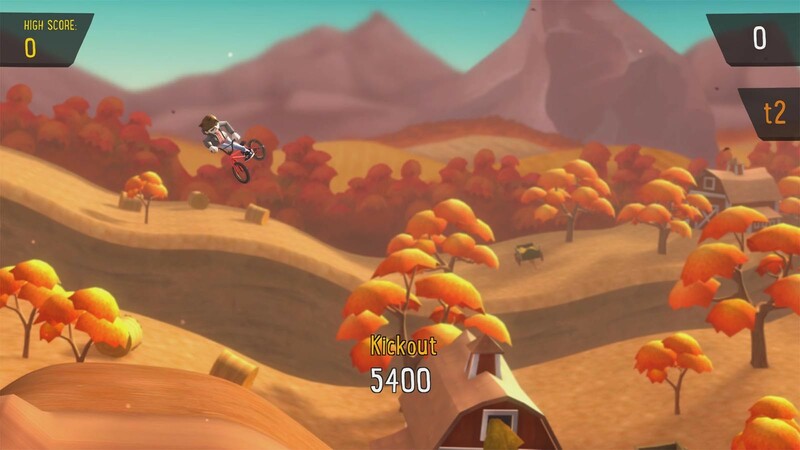 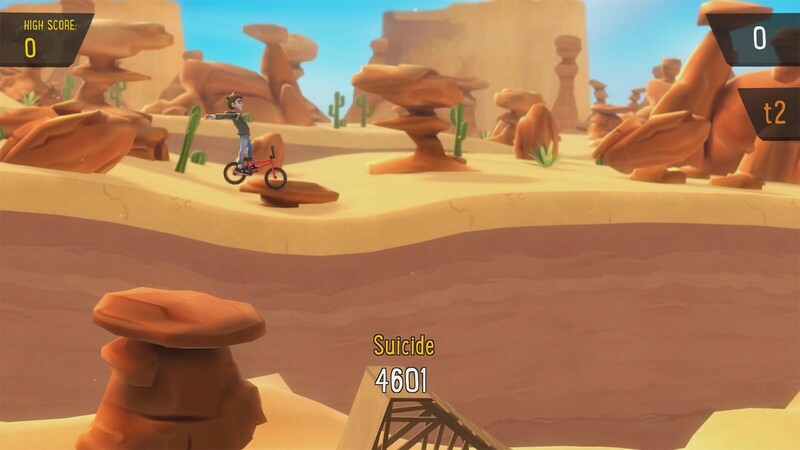 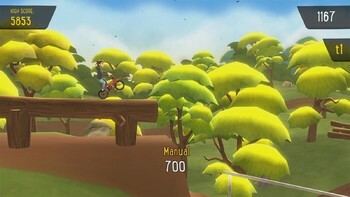 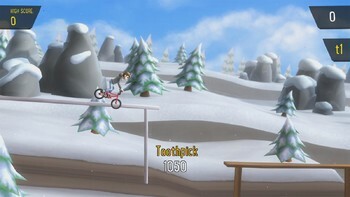 Buy Pumped BMX + as a Steam Key. 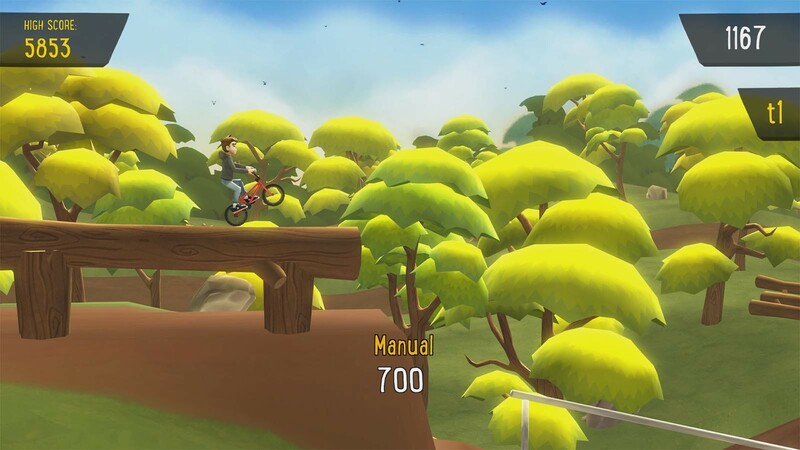 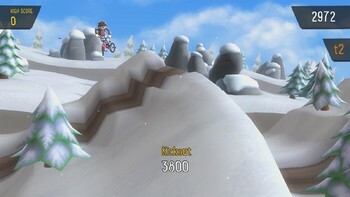 Beautifully rendered and varied environments: Bike through four distinct environments, ridin the simplest dirt tracks right up to lengthy and complex tracks filled with half-pipes, loops and death-defying leaps. 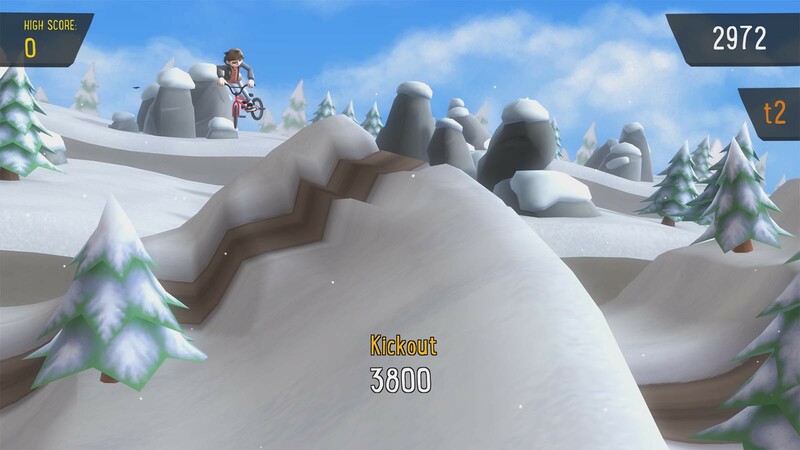 A new enhanced and intelligent control system: Play via the keyboard or with a controller, with easy to learn controls and an 'instant reset' button for those trickier stages. A fully licensed electronic soundtrack from some of the best upcoming artists and bands. Authentic BMX tricks which can be combined for almost unlimited creativity: Play with 8 basic and 8 advanced real-world tricks, and chaining them together to create a nearly unlimited amount of combos! 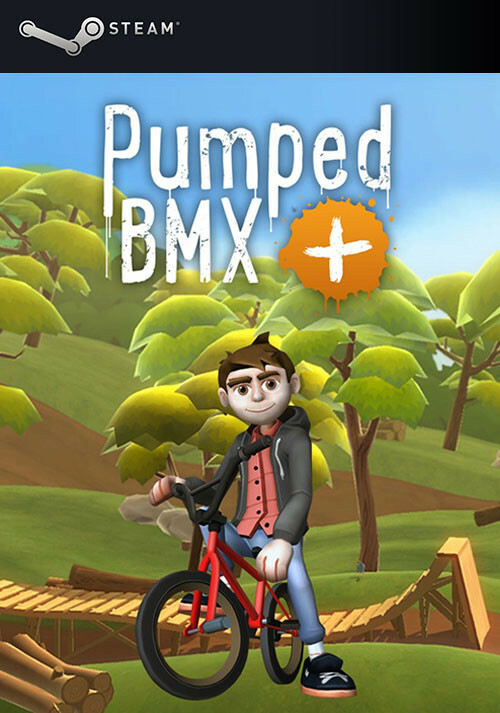 Problems with Pumped BMX +?